In case you are short of cash and you need some funds to meet your needs, then taking a personal loan in your name is the best option available. However, many people tend to make several mistakes when they take a loan. And below, we look at nine such mistakes that you should avoid. When taking a personal loan, many people tend to only approach the banks near to them. While this can be the most convenient approach, it is definitely not the right one. Check all banks within at least a 100 mile radius and make sure to inquire further on the loan offers they provide. Who knows, you might get a cheaper interest rate from a bank 100 miles away rather than the one next block. Make sure to check your credit score before you apply for the personal loan. If your score is high, only then will you be able to get a loan at cheaper rates. In contrast, a weaker credit score will require you to pay more as interest. So, if your credit score is pretty low, ensure that you repair it and get it to a pretty high level before applying for any loan. Some people are too reserved in their dealings that they never bargain when the lender provides a set of conditions on the loan. Instead, they accept whatever is offered. This is obviously a big mistake. The lender will only be putting forward conditions that benefit them. But with proper negotiation tactics, you can avoid conditions which are too costly. So, if you are not too good with bargaining, then make sure to take someone with you when visiting the loan executive. Never ever lie on the application form of the personal loan. If the lender catches you red-handed, then they will get a bad impression about you. As a consequence, you are less likely to be approved for the loan. So, don’t screw up your chances with any lies. Instead, if you are afraid that some information might hurt your chances of getting a loan, try talking with eth executive and they might be able to come up with a solution. When applying for a loan, ensure that you avoid taking on too much debt. It is possible that the loan executive might inform you that you are eligible for higher loan amounts. And this can be pretty tempting. For example, you may only have applied for $30,000. But if the executive says that you can get a loan of up to $50,000, then you might start thinking of what you could do with the extra $20,000. It is recommended that you completely avoid taking extra money as debt. Since you have not planned for it, you might find it difficult to make the monthly repayment in the future. All personal loans come with a strict set of terms and conditions. Though many people tend to avoid it, you should make it a point to read through it. This will give you a good idea of whether there are any conditions on the loan that might negatively affect you. And if so, you can meet up with the executive and try to create a workaround. People might also extend the term period of the loan in order to pay a smaller installment every month. While the monthly payment might indeed become smaller, you are very likely to spay excess amount over the course of the loan period. For example, you may have to pay $300 per month for 10 years totaling $36,000. 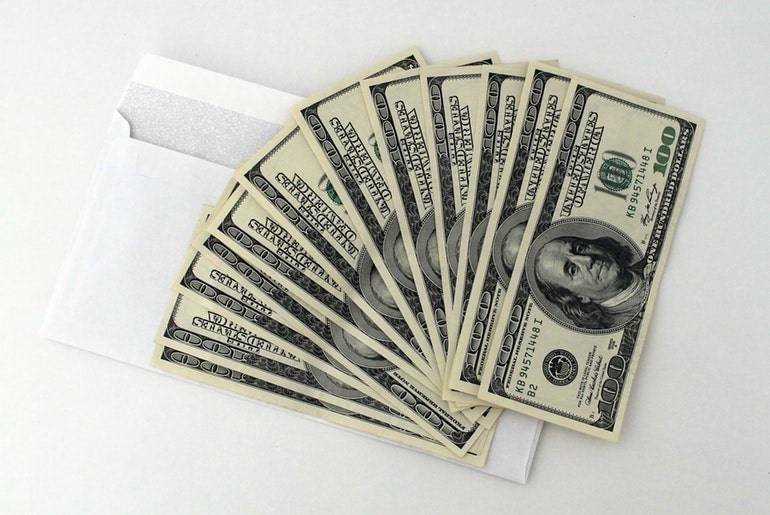 You may be able to get a loan at $250, which can look extremely attractive at first. But if the term period of the loan is 15 years, then you will effectively end up paying about $45,000, which is $9000 more than the previous plan. So, remember to properly check the math of the repayment before blindly going for a long-term period. Once you take a loan, you also need to set up a proper budget. The truth is that you may not be able to spend like you always have because of the new debt. Instead, you will likely have to make some kind of adjustment to reduce the expenses in order to save some extra money that can be used to repay the debt.